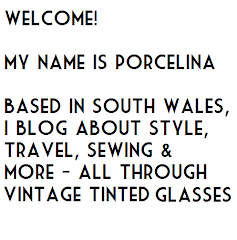 Porcelina's World: I'm Stylish - Let's Have a Mini Giveaway!! I'm Stylish - Let's Have a Mini Giveaway!! 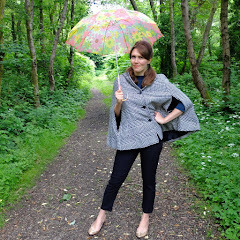 I've just received a Stylish Blogger Award, why thank you Charlotte over at Tuppence Ha'penny Vintage! This is my third award, how marvellous! To celebrate this, and the fact I now have 55 followers, let's have a mini giveaway. February is a bit dreary, we should be staying in, watching good films, writing letters and drinking a good cup of tea. First Prize - A copy of Coco Before Chanel on DVD, and a shoe notebook, for making those lists of things you want to make do and mend. Second Prize - A stationery wallet for keeping up with the correspondence. Contains lined paper, envelopes, and stickers! Leave a comment. For a bonus entry blog about the giveaway on your own blog, and comment again below with the link. Entries must be received by the end of Monday 14th February. I'll post anywhere in the world but please remember that it's a British DVD so you will only be able to play it on a Region 2 DVD player!! Lady Cherry's "Beauty on a budget?" - worth reading alone for the link to a discounted brands website! Tuppence Ha'Penny's "Do you talk the talk?" - I'm guilty of throwing in a few pseudo-posh-vintage words myself. Va Voom Vintage's "What's in my drawers?" - purely because I'm nosy! Vixen Vintage's "Grocery Shopping" - taking a stand against immodesty and lack of decorum in supermarkets. ALL of these lovely ladies post good things on a regular basis, and as such they all already have the Stylish Blogger Award! So I'll save passing it on to a future time when a newbie blogger can receive it. Good luck with the little giveaway! 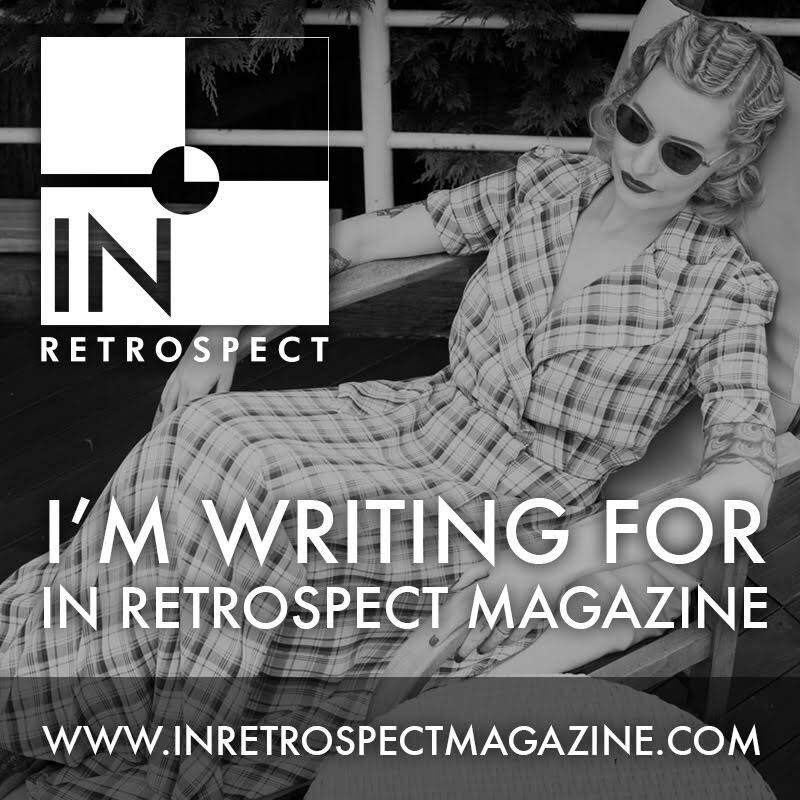 I've just started writing letters to a blogger so the writing set would be handy! Love to be entered. Ooo great giveaway. And congrats on the award! I have wanted to see that film in forever, it looks simply beautiful.